Canon 104/FX9/FX10 NEW Compatible Toner 2K VL - Oklahoma Toner Co. L.L.C. 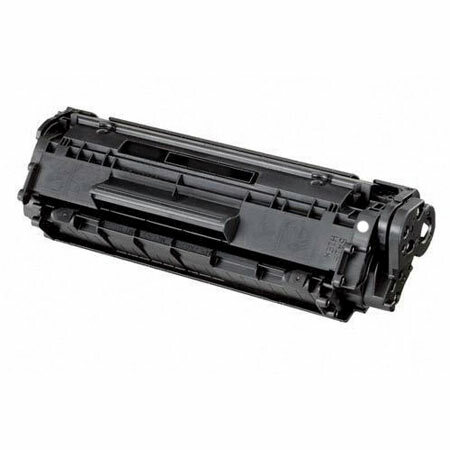 Canon 104 FX9 FX10 NEW Compatible Toner VL (0263B001AA) (2,000 Yield). For Use In: Canon FaxPHONE L90, L120. Canon ImageCLASS D480, MF4150, MF4270, MF4350d, MF4370dn, MF4690.